Beachridge Estate is proving popular with those seeking an affordable sea change closer to Perth than the major towns of the South West. Build your dream home and wake up to the pristine coastline on your doorstep. 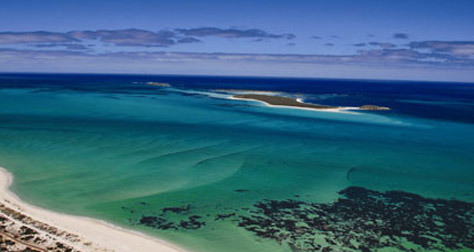 The Estate encompasses a 1,000 lot residential subdivision located south of the Jurien Bay town site. It is an innovative development being undertaken by the Ardross Group. It represents part of the 2,000 ha Turquoise Coast Development, which could see the Jurien Bay population increase from 1,200 to 25,000 people over the next 30 to 40 years. The project developer and approval authorities have focused on the principles of environmental sustainability, and in particular, water sensitive urban design. This will help underpin the development, so that “suburbia” is not transplanted to this unique coastal location. Have a read of the Residential Design Guidelines that apply to lots within Beachridge Estate. Attractive coastal living on the edge of a World quality Marine Park. Part of an emerging sub-regional centre, half way between Perth and Geraldton. Comfortable walking and cycling to beaches. Abundant open space, quality parks and playgrounds with BBQ facilities. Distinctive native landscaping throughout public open spaces, front gardens and streets. The Jurien Bay Marine Park is renowned for its beauty and abundance of marine life, home to large colonies of rare Australian sea lions, seals, dolphins, migrating whales, seabirds, western rock lobsters and a huge variety of fish. This aquatic paradise is superb for fishing, diving, snorkelling, boating and swimming. 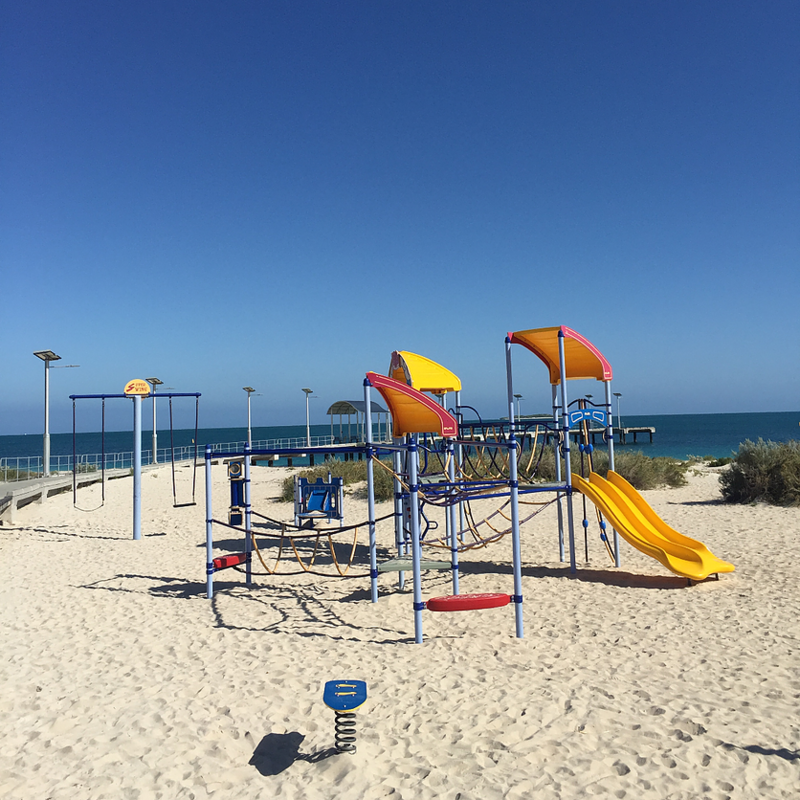 Escape to the sunshine at Jurien Bay, and lose yourself on long sandy beaches, with the turquoise ocean gently lapping at the shore. 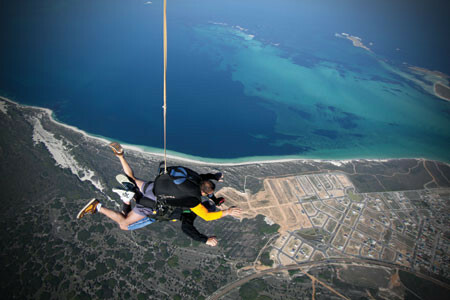 Explore the offshore reefs and islands, Lesueur National Park or the Pinnacles. Wander through the 900 species of native flora that make Jurien Bay one of the world’s most wildflower-rich areas. 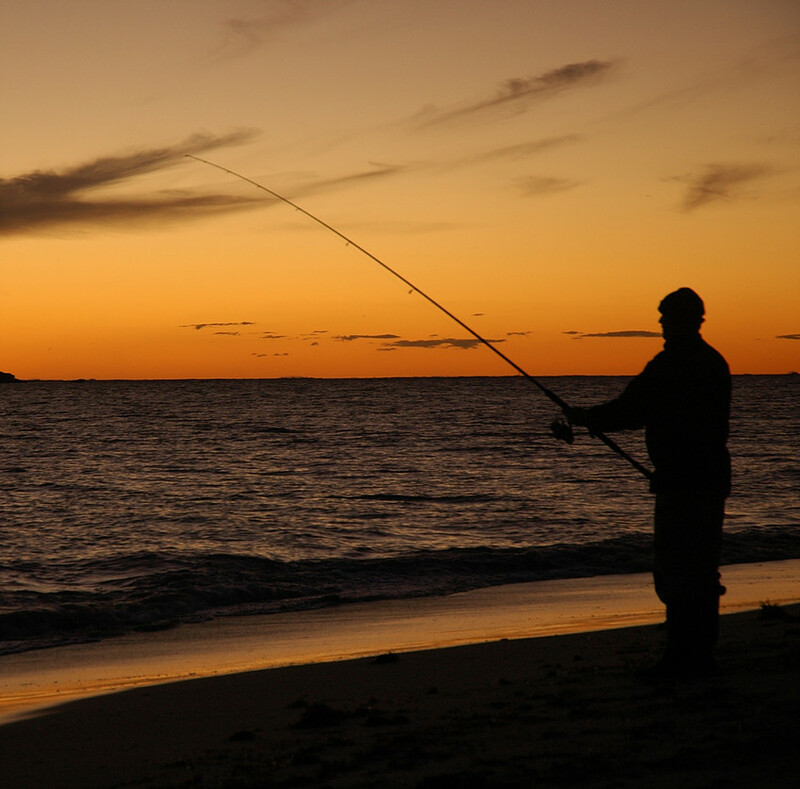 First and foremost a fishing town, Jurien Bay is renowned for its Western rock lobster industry. Naturally protected by a string of islands and reefs, the bay is home to myriad of fish species, including dhufish, snapper and groper, creating a fishing paradise that attracts fisherman from far and wide. 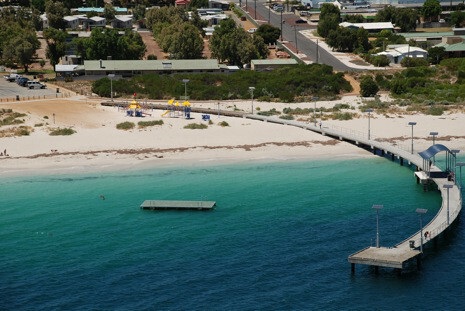 Enjoy Jurien Bay’s new jetty, part of the town’s foreshore redevelopment. The State Government contributed $1.25 million to the construction of the jetty, which is a key landmark and community leisure facility. and the Turquoise Coast Holiday Planner for maps. (a) The Buyer acknowledges and agrees that the Contact List is provided to it for information only. (b) The Seller makes no warranty and gives no representations of whatsoever type or description as to the competence and financial capacity of any of the Builders contained in the Contact List to perform their obligations under a Building Contract with the Buyer. (c) The Buyer acknowledges and agrees that it does not, and will not, rely on the Contact List or the provision to it of the Contact List, when choosing a builder, and will make (and solely rely upon) its own enquiries as to the competence and financial capacity of any of the Builders listed on the Contact List. (d) The Buyer acknowledges and agrees that it is at liberty to choose any builder (whether or not on the Contact List) to build a residential home for the Buyer, and that there is no condition (whether express or implied) of any agreement that would require the Buyer to choose a builder from the Contact List. (e) The Seller gives no warranty or representation as to the ability of any of the Builders on the Contact List to complete a residential building for the Buyer in any timeframe nominated by the Buyer. (f) The Buyer acknowledges that the Seller may amend the description of the Builders contained on the Contact List at any time.